If you have been injured, you know how total the effect can be on your life, and how uncertain and difficult the recovery process often is. If another party is responsible for your accident, you have the right to seek compensation from that party and their insurer. We have been helping injured parties for over 16 years, and have earned a reputation for tenacity, diligence and success in our practice. We handle every case with personal attention and compassion, and we will not collect a dime unless your claim is successful. If you are not able to come to us, we will come to you. DON'T TALK TO THE RESPONSIBLE PARTY'S INSURANCE COMPANY. 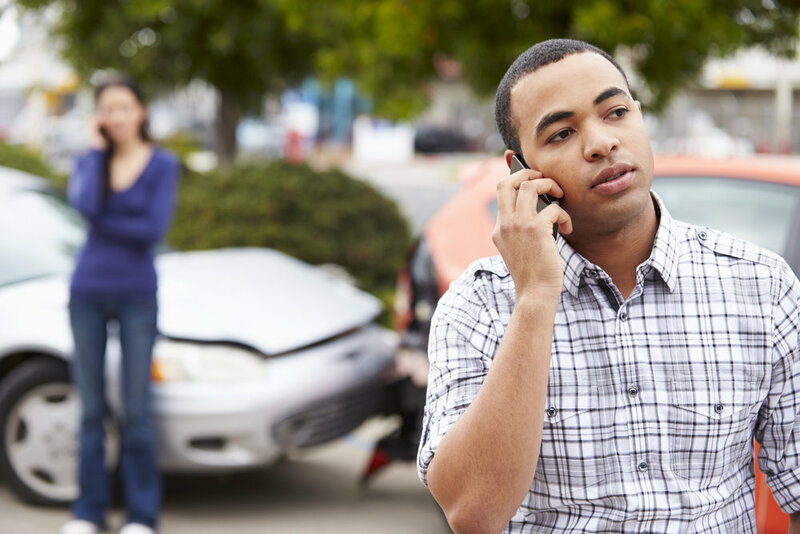 You will likely be contacted by a friendly insurance adjuster looking to speak to you about the accident. To them you are a liability in their accounting ledger. Their job is not to check on you out of compassion, it is to get you talking and hopefully limit the value of any claim you might make for injuries you suffered and save the insurance company money. SEEK PROMPT MEDICAL TREATMENT. If you are injured, do not delay seeking treatment. Prompt and thorough treatment is obviously important to ensure the best recovery from your injuries, but doing so is also the most beneficial thing you can do for your claim. Delays or gaps in treatment, and especially not following treatment advice, are the biggest mistakes you can make for yourself and for your claim. SPEAK TO AN ATTORNEY. The law allows only a limited time to file a claim. Generally, the earlier you hire an attorney, the better the outcome your case will have. The following are just a few recent results obtained for injured clients. Keep in mind that each case - including yours - is unique and past results are not a guarantee of any particular outcome. If you are inclined to call a well known 'injury mill' with a bottomless advertising budget, think twice. Too often, I hear from clients who come away from those experiences dissatisfied at having their case turned over to an associate who does not return calls and has no incentive to do anything but resolve cases as quickly as possible. Any lawyer can submit an accident report and medical records to get you an offer. Insurance companies love those lawyers -after all, they want to pay as little as possible on a claim. We are different. When you hire Winstead Law, we strive to add value to your case by working quickly to preserve your rights, to collect the evidence, and to build the case to put you in position for the best result possible. We believe that working diligently to build a case for trial is the best defense against it ever reaching that stage. We answer all calls, or return them promptly, and we keep our clients informed every step of the way.